Inspired by the revolutionary glass cutting of the Murano Islands of Italy, the idea was born for what is now one of the most beautiful venues in the country. Murano is where class, style, beauty, and elegance all meet in an unparalleled experience at a gorgeous venue. Murano continues to be the favorite hangout for the elite. Must be 21 and over to enter. 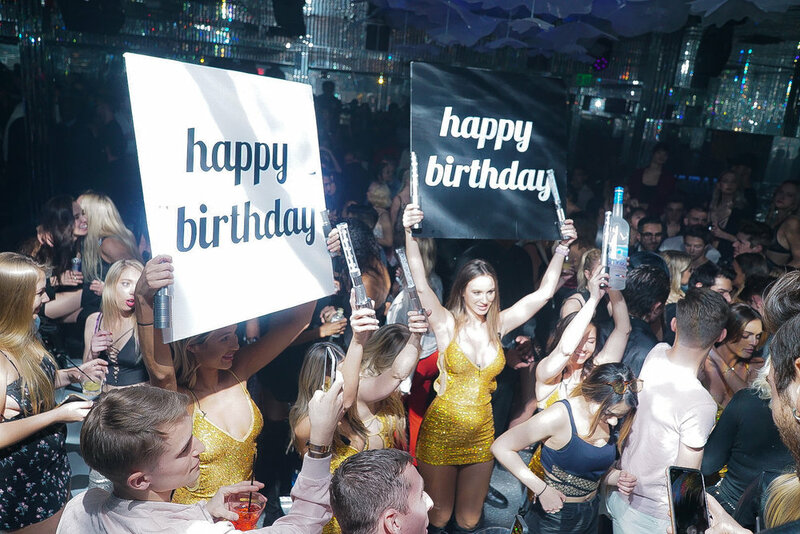 Elevate your experience by requesting VIP bottle service in your own personal section of the club. Murano LA is the best space to hold birthday groups, small and large. Murano LA is the best space to hold your next corporate, private, or special event.